I believe it is a great measure of someone's character as to what they do -- beyond just what they say. Results come from actions and not intentions. Those results can be measured. Intentions not so much. They thrive because someone expended effort on them." I see better than I hear. Or as Andrew Luck told me, "Your actions are so loud I can't hear what you're saying." Sometimes we express it another way: Don't give me theory. Give me testimony. We are not measured by our intentions, but by our actions. 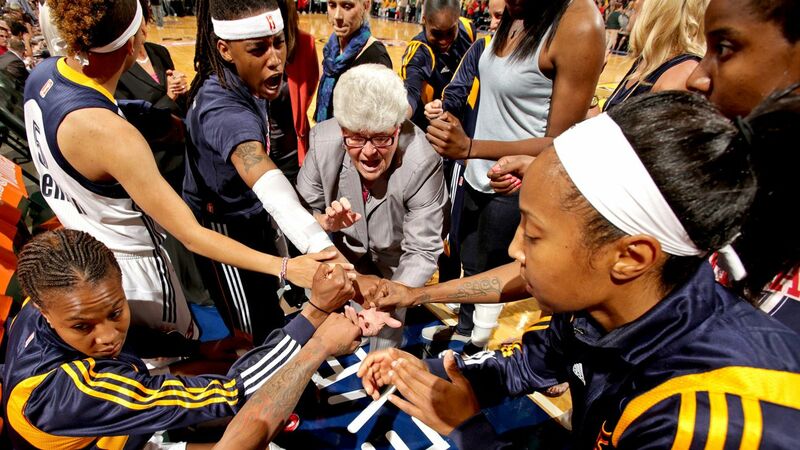 As a pro coach, she spend 15 minutes each day on fundamentals. True champions value giving back. Be careful what you say after a game...only player acknowledgement after the game. If you have a sense of humor, use it. It's said that when Spanish composer-cellist Pablo Casals was in the final years of his life, a young reporter asked, "Mr. Casals, you are ninety-five years and the greatest cellist that ever lived. Why do you still practice six hours a day?" 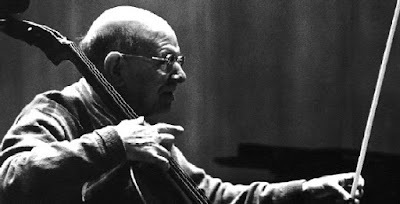 What was Casals's answer? "Because I think I'm making progress." Those loyal followers of our blog know of your strong belief in Process Over Results. This weekend I've been rereading "The Xs &Os of Success" by Coach Lon Kruger and loved this passage. During practice drills, the desired outcome has nothing to do with a scoreboard, thus the score annot be used as a metric. We want our players to embrace this and focus on more identifiable and more immediate results. Compete for the strong block out. Compete to set the proper screen. Compete to finish the shot. Players have control over these outcomes by they compete for the desired results. 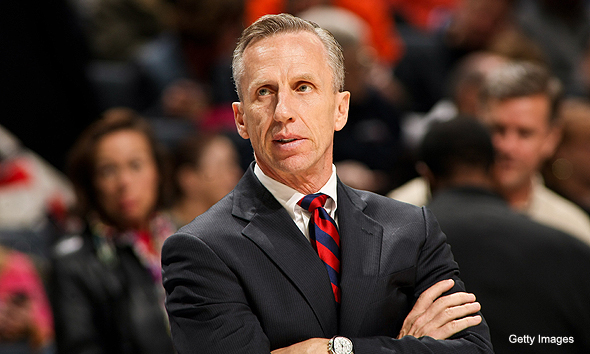 We want our players to play every possession like it's the last possession of the game and will determine the result. We want this to become a habit. Competing to win each possession means we must always focus on the details. We never talk about simply winning with our team. We do talk about doing all of the little things well and that will give us the best chance to win, regardless of the score. Once your team begins competing based upon the score, you will find slippage within the details and the fundamentals. One of the problems with young athletes today is that when they see the best they believe in large part that they have achieved greatness naturally -- though their talent. The great ones can at times make it look easy. I spend a lot of times sharing stories of hard work and sacrifices of sports finest with my teams so that they hopefully realize that greatness comes with a price and that it must be earned. One of the greatest hitters in the history of baseball is Ted Williams. What made him great was a tremendous desire to be the best. In the book "The Kid" written by Ben Bradlee, Jr., there was a story of someone who told Ted when he was young that he went to see too many movies and that it might strain his eyes. Ted stopped going to the movies. Frank Shellenback (William's manager) was impressed early on by Williams's work ethic, drive and determination. After home games Ted would ask Shellenback for a couple of old baseballs. When the manager asked what he did with them, Ted said he used them for extra batting practice after dinner at the park near his house. Shellenback found that hard to believe, having seen Ted come in to Lane Field at ten in the morning for extra hitting in addition to the regular workout every day. 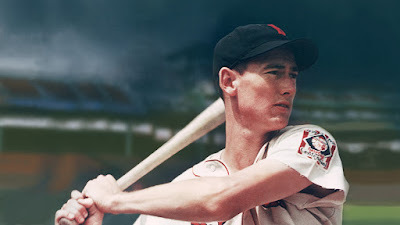 As Shellenback told the Boston Herald's Arthur Sampson in 1949, one evening he drove to Williams's neighborhood to investigate and saw the rookie "driving those two battered baseballs off over the field. Ted was standing close to a rock which served as home plate. One kid was pitching to I'm. A half dozen others were shagging drives. The field was rough and stony. The baseball I had given him were already showing signs of wear. The stitching was falling apart. The covers were rough as sandpaper. Blood was trickling from Williams's hands as he dripped a chipped bat. But he kept swinging. And hitting. Ted made himself the great baseball players he is today." The following are Part III (and the final part) of notes I took from Coach Mike Dunlap at the A Step Up Assistant Coaching Symposium two weeks ago. Don’t give away your standards...don’t allow them to lower the ball. 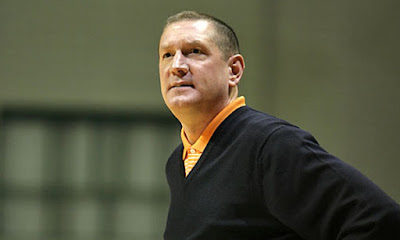 The following are Part II of my notes from Jim Boone's lecture on Pack Line Pressure Defense at last week's TABC Coaching Clinic in San Antonio. Jim has been a life-long friend and a special member of my coaching circle. He is absolutely one of the best teachers around and an excellent clinician. ◄2 months to make it a Habit. JB doesn’t use a whistle in practice...wants player to be able to lock into his voice. 3. Can’t keep them from getting shots but can influence where those shots come from. 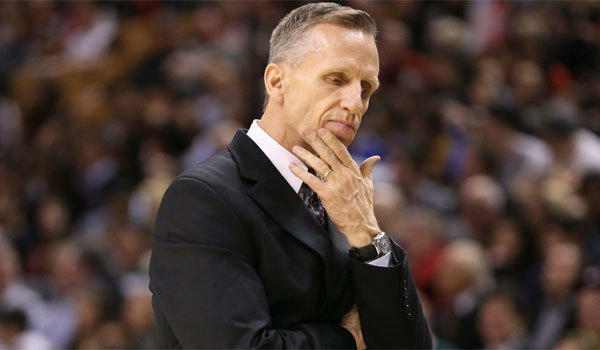 The following are Part II of notes I took from Coach Mike Dunlap at the A Step Up Assistant Coaching Symposium two weeks ago. 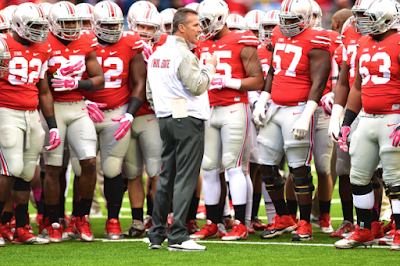 Coaches, when you are in practice, don’t pick a space and stand...be moving.